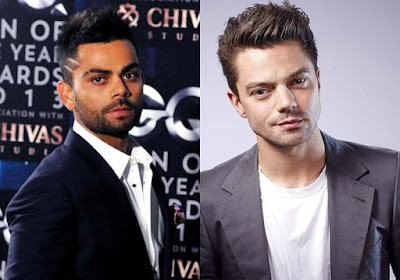 Virat Kohli, the captain of the India cricket team has two brothers and one sister. Vikash Kohli, Dharmesh Kohli and Bhavana Kohli are their names respectively. Dharmesh and Virat are twins. When they were young, the siblings got along well. 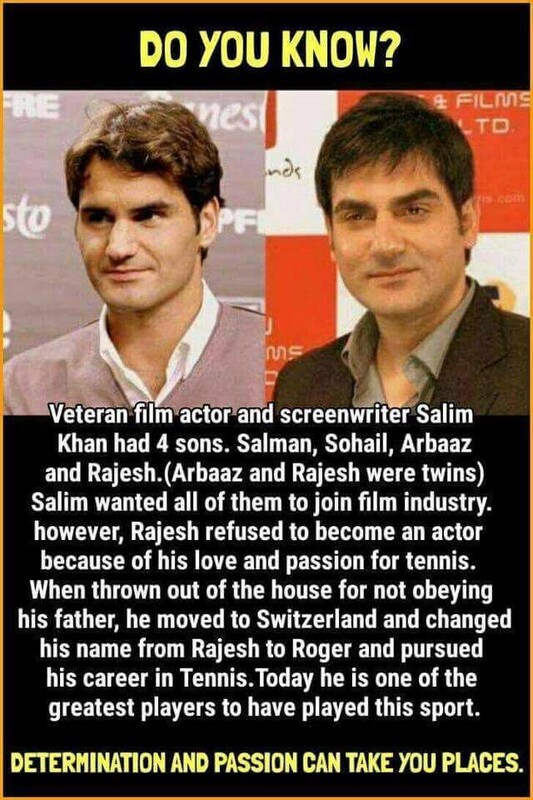 But as they grew up, Virat kohli fell into bad company and started abusing everyone using MC and BC words. The siblings did not like it at all, especially Dharmesh Kohli could not tolerate being called MC at all. Virat did not realize that by using such cuss words against his own brother, he was actually cursing his own mother and sister. Dharmesh tried his level best to advice Virat not to use such words. Matters got worse when Virat joined the Indian cricket team. The abuses increased multi-fold. Dharmesh decided to leave the house and with great difficulty he fled to America and changed his name to Dominic Cooper. After changing his name to Dominic Cooper, he got some movie offers and infact got an opportunity to act in Captain America as Howard Stark. When Virat came to know of this, he went to captain Dhoni and said "My brother has become a part of Captain America. So please hang your gloves. I want to become Captain India". The next moment, Dhoni announced his retirement from test cricket and handed over the captaincy to Virat Kohli. And that is how Virat became the captain of the Indian cricket team. To look different, Virat Kohli asked his hairdresser to put two line marks on his head. If you find it difficult to believe this true story. you got to see this picture. Now you will believe me for sure.